The revolutionary Pluralsight training library provides developers everywhere with instant access to a rich collection of online training courses delivered by world-renowned industry authorities. 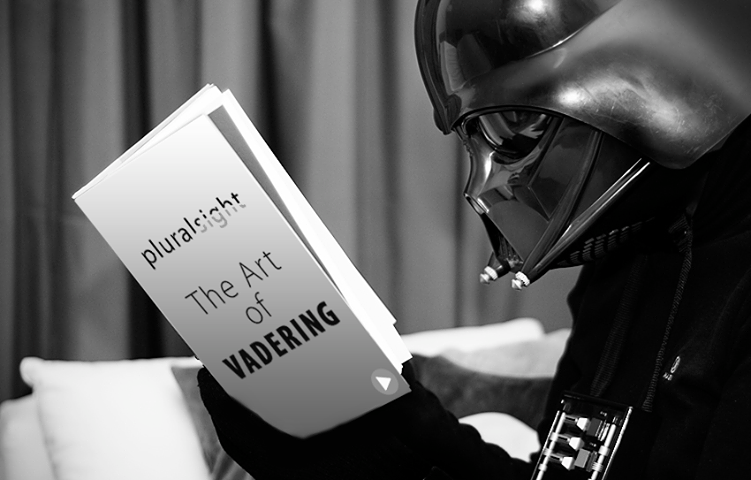 Pluralsight is a bit different than many of its code-training competitors. Instead of providing DIY courses for newbies, its focus is on the serious developer. The site even warns those unprepared for that level of training to “click the back button.” Skonnard tells us that he thinks the company’s real competitors are not the startups trying to bring university courses online, but rather those with similar catalogs who are targeting developers looking to expand their skills. 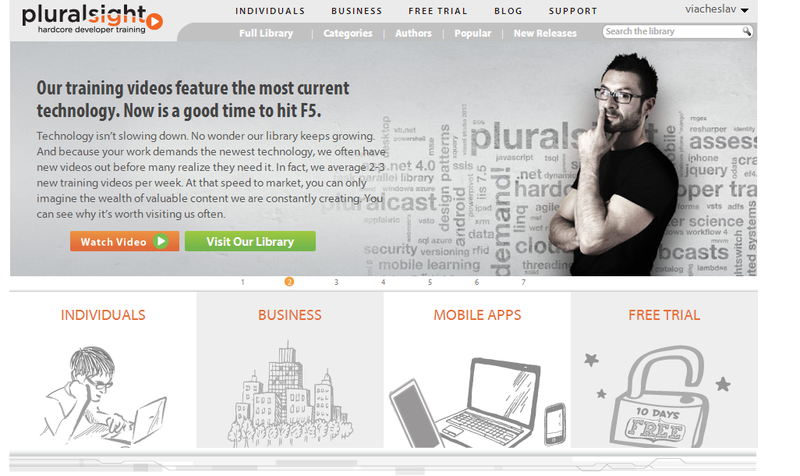 As Pluralsight continues to evolve, we’re watching this vision become a reality. Today technology is continuing to change the way students and teachers think about learning. For students, it provides flexibility and efficiency that lead to cost-effective access to the world’s best teachers, regardless of location. For teachers, it provides a worldwide audience and financial benefits that scale-up with the number of potential students. According to Skonnard, the new funding will be used to expand the catalog of course materials, with a specific focus on building up its Salesforce offerings, where it expects to offer 50 courses by year-end 2013, up from the few it has now. “Salesforce is a great example of a developer community that’s under-developed in our library today,” says Skonnard. He notes that Pluralsight is currently strong in Microsoft technologies, Java, Android and iOS, but Salesforce’s developer community will probably reach a million developers sometime in the next few months. “We started to take notice of them earlier [in 2012] as an emerging, high-revenue part of the market that we could invest in heavily,” he explains. Pluralsight will also invest in developing courses for social platform technologies like Twitter and Facebook, as well as in Java, Android, Ruby, PHP, and Python, as well as cloud platforms like Amazon’s AWS, Google App Engine, Windows Azure and others. The advantage of online training is that you can learn at your own pace and when you have time. You are not limited for time or device, you can take courses even in the Windows Phone. Conference speakers, developers are right in front of you and it is not so expensive or overwhelming. Pluralsight’s top five instructors average more than $400,000/year and the company-wide average is over $40,000/year. The full-time commitment to pluralsight training is an addition and nice medium for true professionals from the industry. Brand Pluralsight is attached to people who are presenting, it is an opportunity to scale and brand recognition for them to raise profile etc. they can reach people that they cannot reach on the conferences, people that teach on pluralsight are doing real work and they are mostly from consulting, but also good teachers. If teaching online appeals to you, read more about the Pluralsight teaching opportunity and watch the video below for a little inspiration. What are you waiting for?